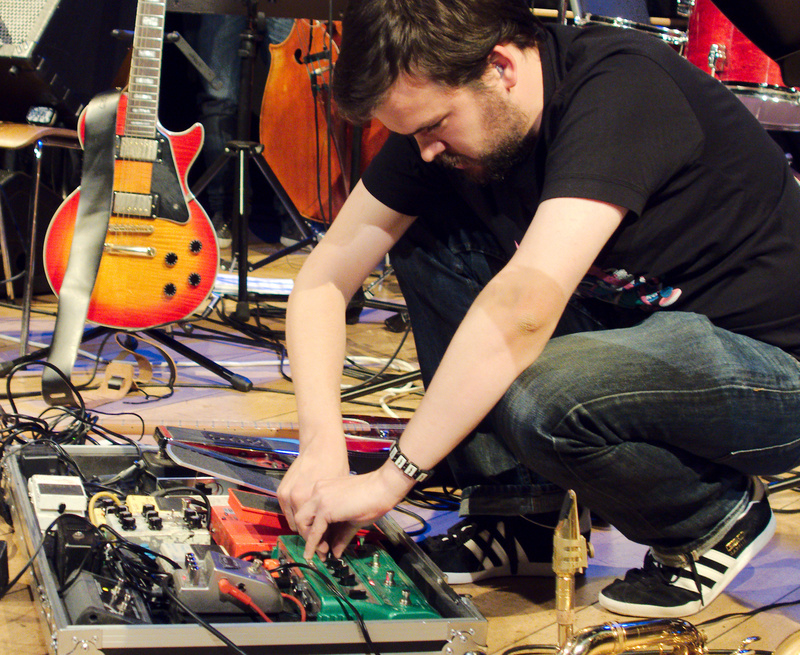 Anton Hunter is a composer and improviser living in Manchester. He leads his own trio, who have found airtime on Radio 3 in the last year and he can be found playing in a variety of settings with varying levels of improvisation, with musicians such as Mick Beck, Sam Andreae, Simon Prince, Rodrigo Constanzo, Phil Marks, David Birchall, Keith Jafrate and many more. He has been commissioned by the Manchester Jazz Festival to create an hour-long suite of music for the 2014 festival. His "Article 11" project is an 11-piece ensemble and features improvisation at it's core, aiming to draw the personalities of the musicians into the final outcome. Also ongoing is a set of saxophone quartet music, and a duo with baritone saxophonist Cath Roberts called Ripsaw Catfish.